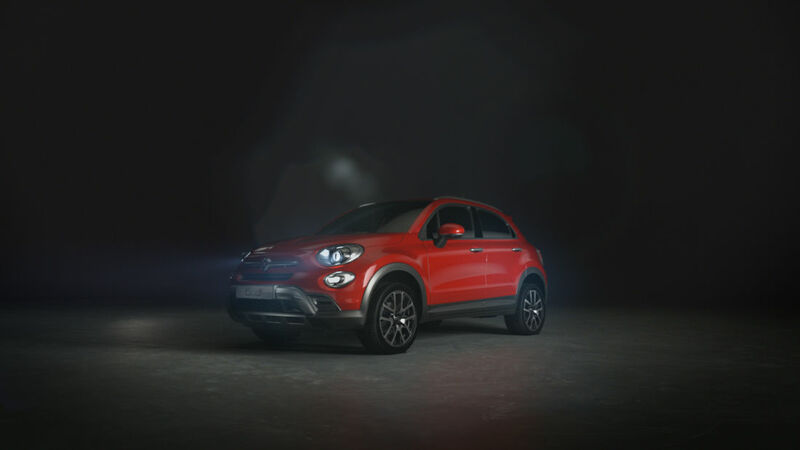 For the latest Fiat 500x commercial we created a fully cg Fiat 500x which had to match the same vehicle used on set. 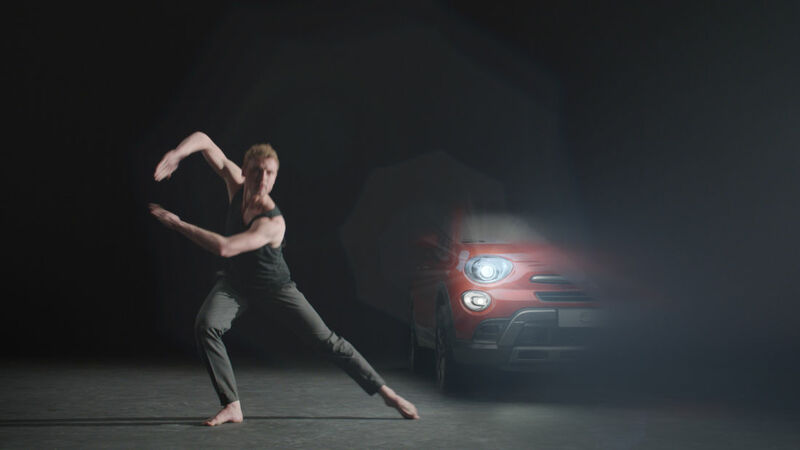 With the help of the reference and HDRI footage we took during vfx supervision on set, we where able to match the lighting conditions and shading of the car. 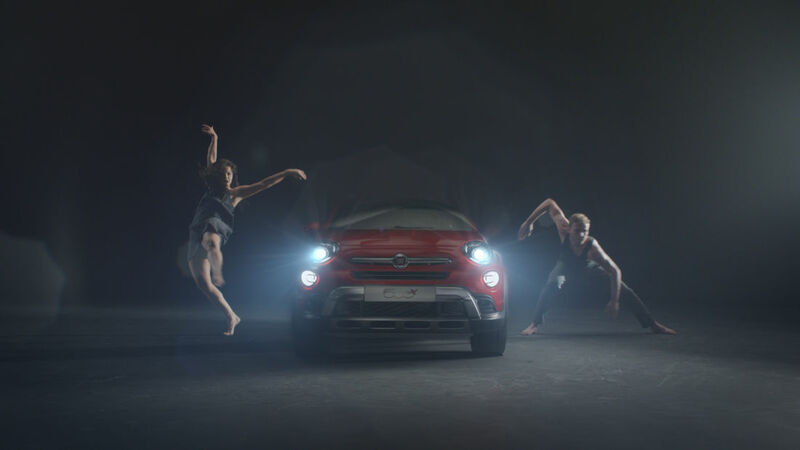 On top of that we matched the tell tale lens flare that the Xenon headlights produced, element by element, this would then be used in the head light reveal and camera dolly shot.